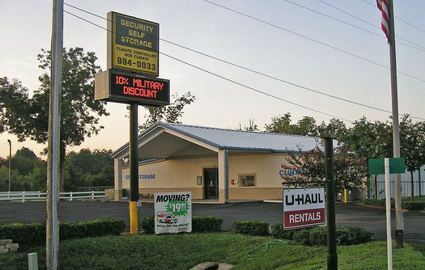 Since 1989, Security Self Storage has been helping people like you find the storage they need at a price they can afford. 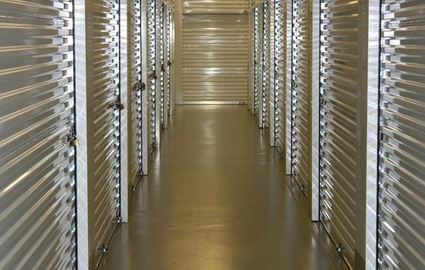 With modern amenities, helpful, friendly staff, and convenient services, we can help you with all your storage needs. Reach out today to schedule a tour or reserve your perfect unit! If you’ve lived in Florida for as long as we have, then you know what the summers can be like. With all that humidity and heat, there’s a real need for storage that provides some protection to your valuables. 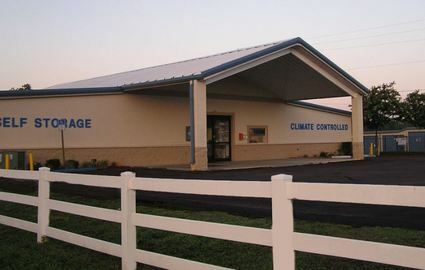 Our climate-controlled units maintain a constant temperature and humidity level throughout the year, offering the best environment to store all your valuables. If you think you need this feature, be sure to speak with a member of our staff. When you choose to store with us you can take advantage of 24-hour access and truck rental to help you get your move finished in half the time. We sell all the supplies you need in our office, from boxes in all standard sizes to tape and bubble wrap. Our call center is always ready to take your calls and online bill pay allows you to settle your bill from the comfort of home. Our aim is to provide the best customer service, so let us know what we can do to help! 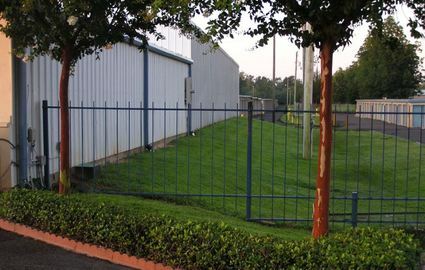 Our facility is located on US-90 in Pace, Florida. Because we’re on the thoroughfare between Milton and Pensacola, Florida, you can get to us easily from just about anywhere. We’re less than 15 minutes from the University of West Florida and just a short drive south from Whiting Field Naval Air Station. 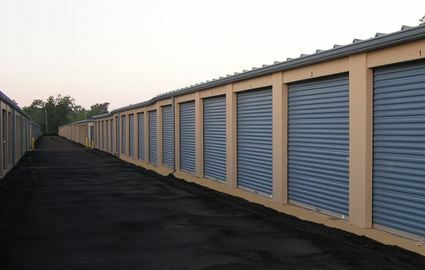 If you’re in need of storage space then come check us out. We’re always happy to meet new customers!